 Seacoast Youth Services offers an Adolescent Substance Abuse Program (ASAP) for young people with early and mid-level substance abuse issues who are not in need of inpatient or residential treatment. Our program uses the 12-session Motivational Enhancement Therapy/Cognitive Behavioral Therapy (MET-CBT 12), an evidence-based model that is comprised of an intake meeting and a combination of individual and group sessions. Our commitment to serving each adolescent allows us to tailor the program as appropriate for every individual. A key component to this program is collaboration with the adolescent to draw out their specific goals for treatment. MET/CBT counselors meet adolescents where they are, work from that starting point and gently push in the direction of greater change. Following the individual MET sessions, adolescents begin the Cognitive Behavioral Therapy group treatment phase. 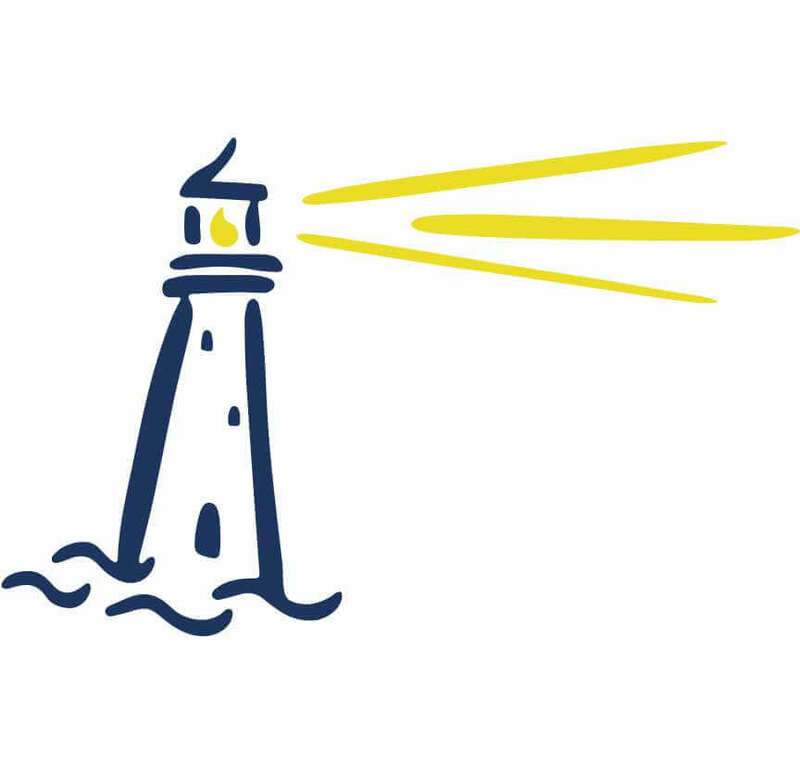 As part of our program, we offer a school-based Student Assistance Person to work with students who have violated the school's substance policy.